The modern world runs on technology. This programme aims to provide learners with the skills, knowledge and competence to work under supervision providing assistance and support within a variety of Information and Communications Technology (ICT) settings. Programme content includes the use of a range of digital media technologies, use of ICT applications and packages, as well as communication skills, work experience and application of mathematical skills. The programme is also suited to those seeking to progress to higher levels of training and education in ICT. No fees for those on Social Welfare Payments/Benefits or holders of medical cards or dependants of those in receipt of Social Welfare Payments/Benefits or holders of medical cards. Educational, career and personal guidance. The opportunity to undertake work experience and apply new skills in the work environment. The New Directions Course is run in co-operation with the Cork Education and Training Board – St. John’s Central College, the Department of Social Protection (DSP) and through the Local Employment Service (LES). For an Application Form/Information Brochure contact St John’s Central College, your local LES Office or Job Facilitations Office-DSP. 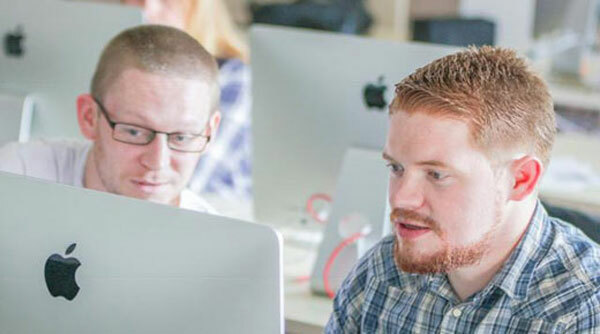 Students may progress to a range of existing Level 5 Business and Computing courses including Applied Computer Training Level 5. Additionally, following the successful completion of Level 5 course, students may apply to a range of Higher Education Institutions through th Higher Education Links Schemes. ICT and Business is the backbone of many industries – health, transport, finance, media and manufacturing – so the skills you’ll learn will be highly valued by employers.